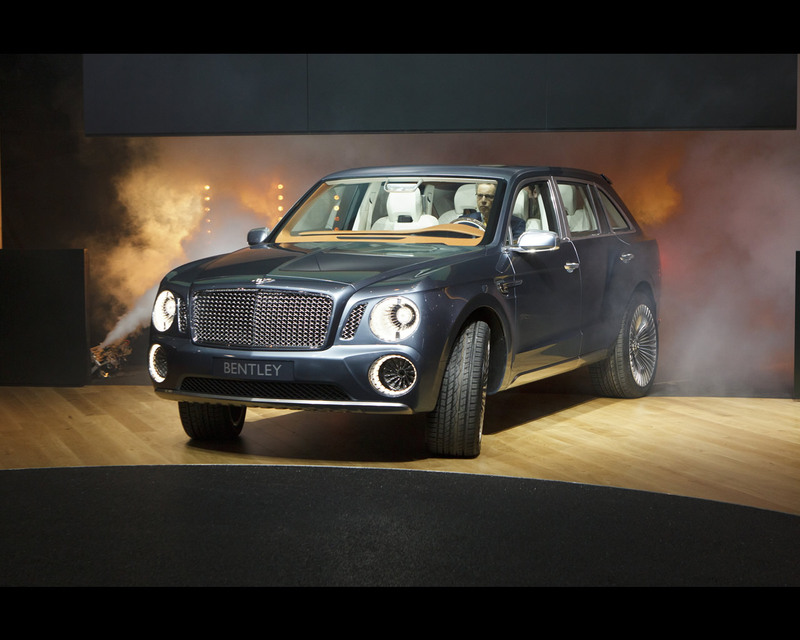 “Since Bentley’s first experimental prototype in 1919, the very first car to bear the Company name, the designation EXP has stood for ground breaking innovation in the automotive industry. 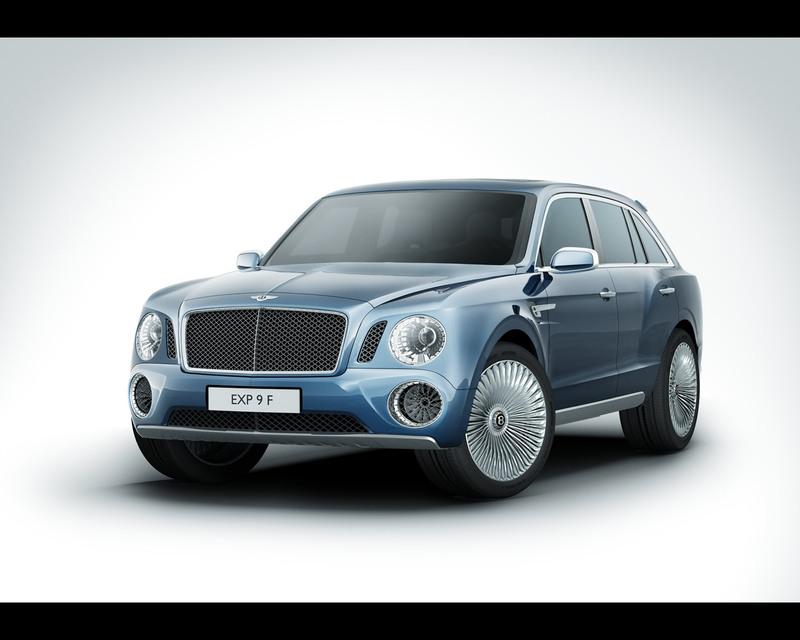 The last experimental concept vehicle to be developed by Bentley engineers was in 2001. EXP Speed 8 was an experimental racing car that wrote history when only two years later, it finished first at Le Mans. 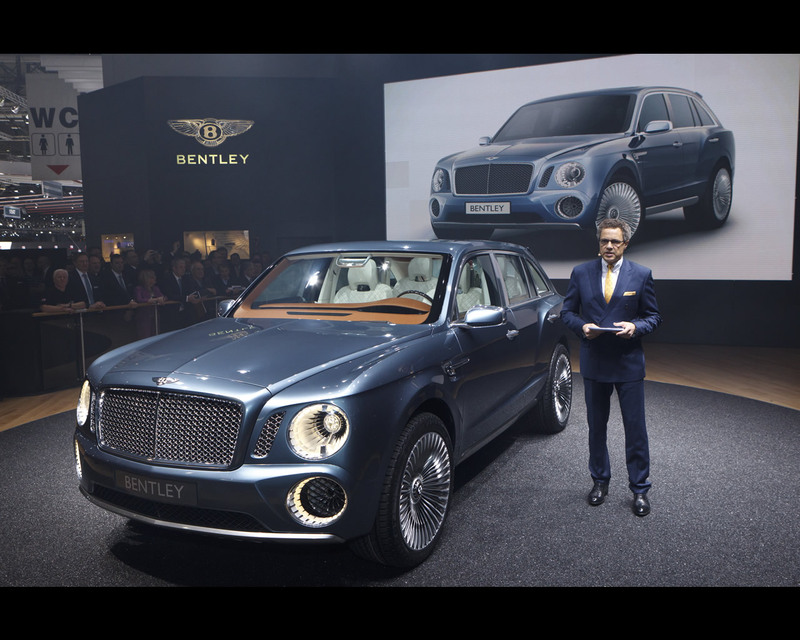 Now, here in Geneva, we are adding another chapter to this amazing Bentley story with the launch of the EXP 9 F, a very special luxury SUV Design Concept. 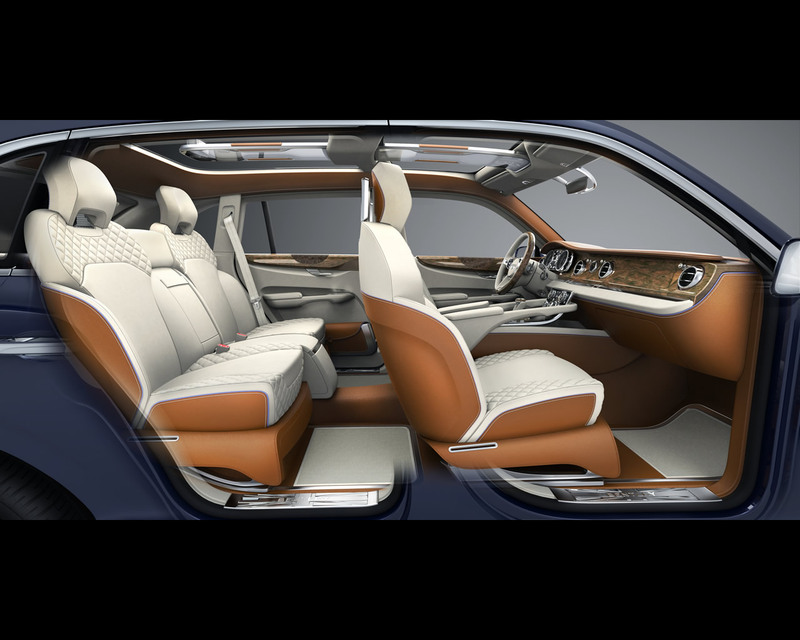 With the EXP 9 F, we are literally moving into new terrain for the Bentley brand, just as we did 2002 when we presented the Continental GT to create a new category of car. Our vision for the SUV segment is equally ambitious: we want to be at the very pinnacle of this growing segment adding a car to this vehicle category that so far does not exist. 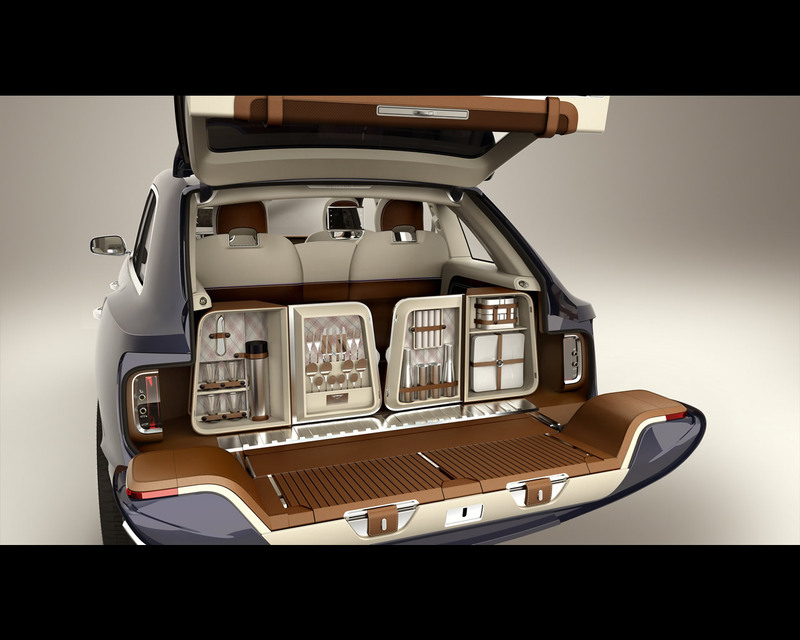 With this dramatic new Sports Utility Vehicle concept we are offering a fascinating vision of the future. 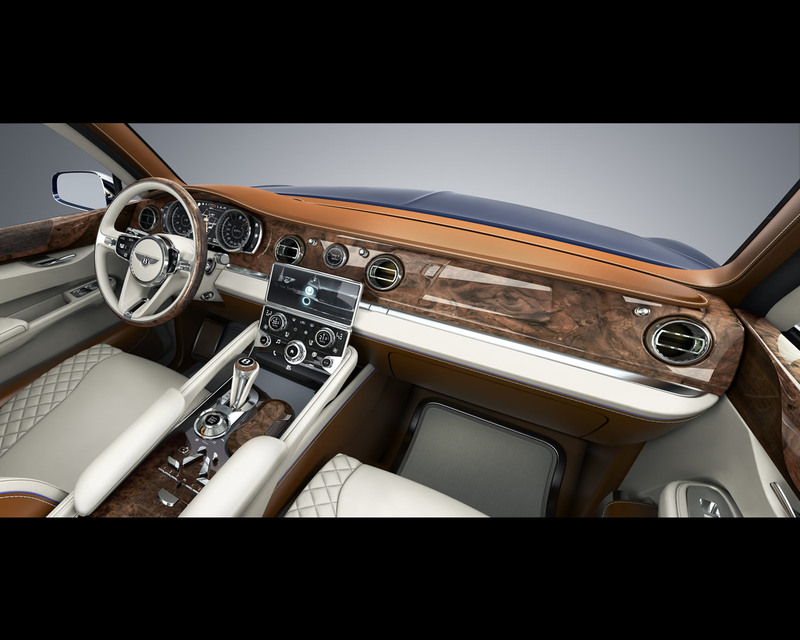 Our Designers and Engineers have created a compelling new take on the Grand Touring Bentley. It is a vehicle that feels equally at home in the urban environments of America or China, the sand dunes of the Middle East and the left lane of the Autobahn. Unmistakably a Bentley - yet a Bentley like none before it. The EXP 9 F could be the next big step in the history of our company, expanding our model-lines to three, alongside the bespoke Mulsanne and the high performance Continental GT and Flying Spur. 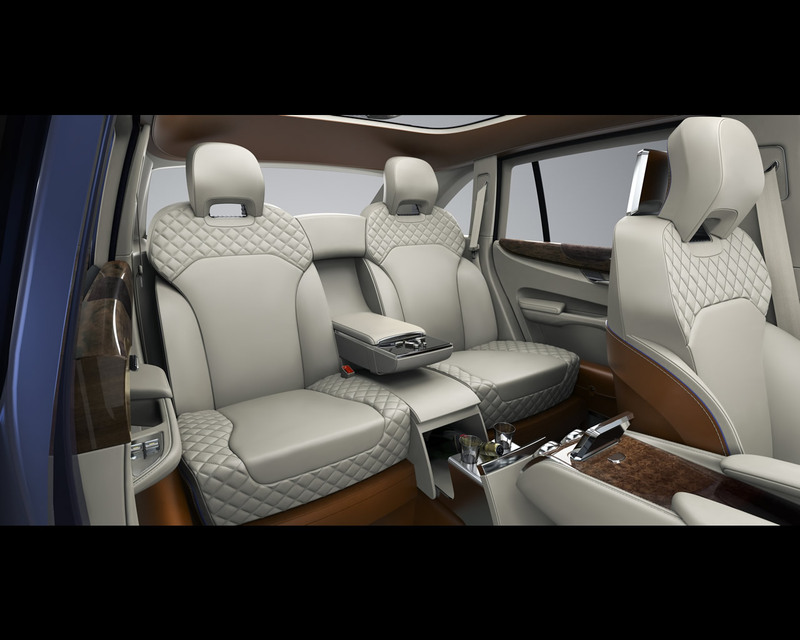 We are very excited by the potential of a high-performance, ultra-luxury Bentley SUV. We know that many of our customers already own SUVs alongside the Mulsanne or Continental in their garages. 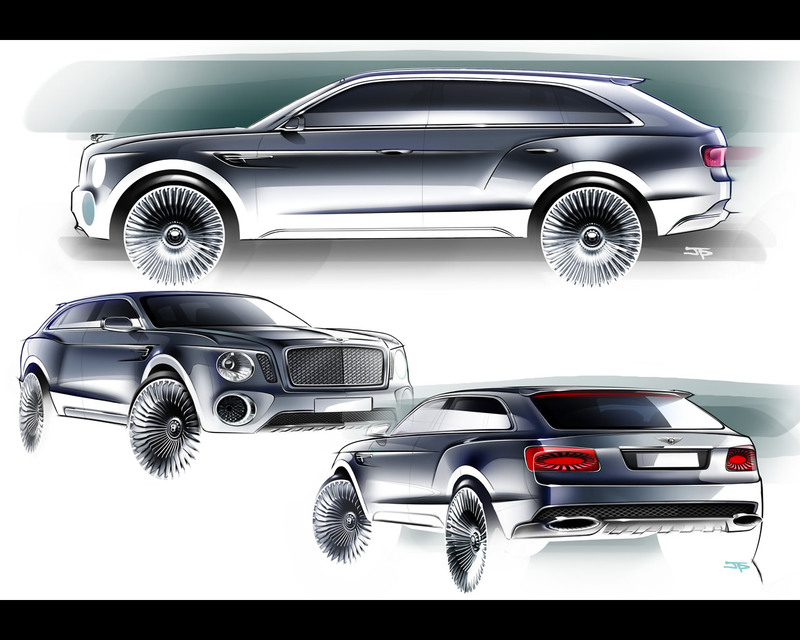 For many of them a dramatically styled, Bentley all-wheel drive SUV would be a natural choice both on and off-road. In addition to its bold, dynamic and sporty design, EXP 9 F combines a spacious, versatile cabin and commanding driving position, with Bentley’s hallmark power, performance, advanced technology and luxury. With EXP 9 F, Bentley is making a clear statement of intent that we have both the expertise and desire to meet and exceed our customers’ expectations. As our customers and the media can expect from the world’s largest manufacturer of 12 cylinder engines, this concept is based around the Bentley 6.0 litre, twin-turbocharged W12 engine with an 8-speed-transmission. 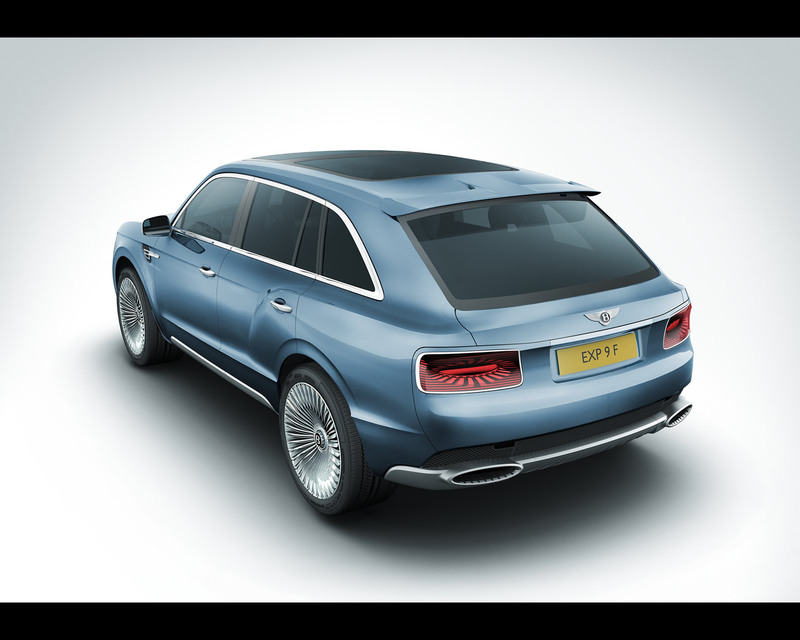 All drivetrain options including a hybrid remain under consideration but one thing is for sure: any Bentley SUV would offer the thunderous performance the marque is known for.